When it comes to football, what would make the ultimate experience for you? Would it be watching your favorite team win the league? Meeting the players? Well, how about if you got the chance to be one of those players in a fast paced and exciting tournament that saw you play against hundreds of other teams from across the UK? 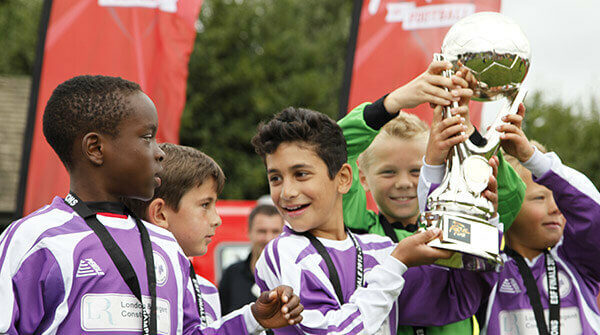 The ESF under 15 football tournaments make up part of the biggest and best football tournaments in the UK and they’re taking place at some unbelievable destinations towards the end of the season. 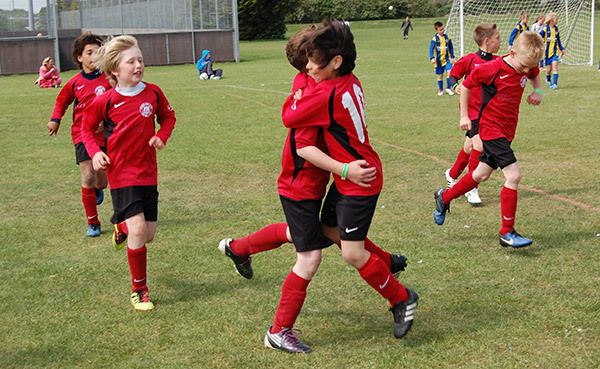 So, if you love playing with your team and would like to see how you could do against other under 15 sides, get involved in these fun packed festivals and see if you’ll be the side playing in the ESF Finale. There’s also no reason why you shouldn’t make a holiday out of it either. Because of the locations of the festivals, there’s a ton of stuff to do both on and off the pitch, so take a look at what’s going on near you. While the football is the main focus of these excellent tournament weekends, that isn’t where it ends. You and your family also get the chance to stay at some of the best holiday resorts that the UK has to offer. 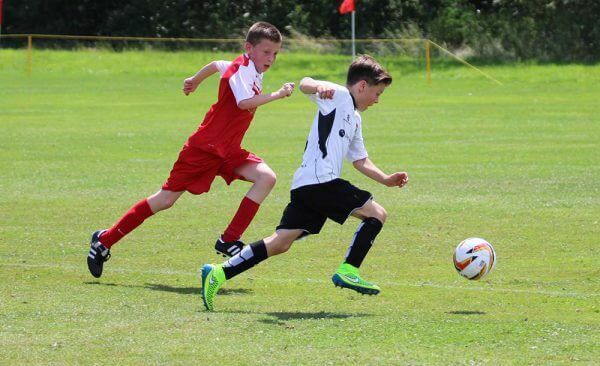 From the endless entertainment at Butlins, to the action packed adventure to be had at two of the Haven holiday parks in Scotland and Wales, the places you get to stay during the football festivals are nearly as good as the unbeatable tournament itself. Check out the places you’ll be staying and the dates they’re on, to find out if your team could be taking part.